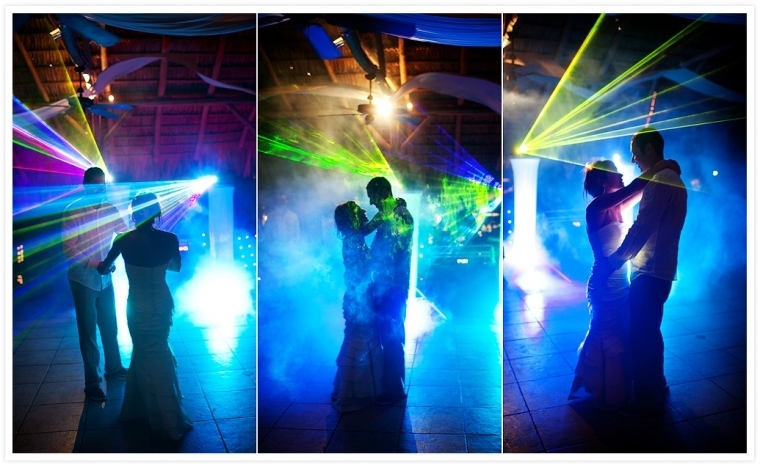 We have a very competent and reliable staff of DJs, photographers and videographers. 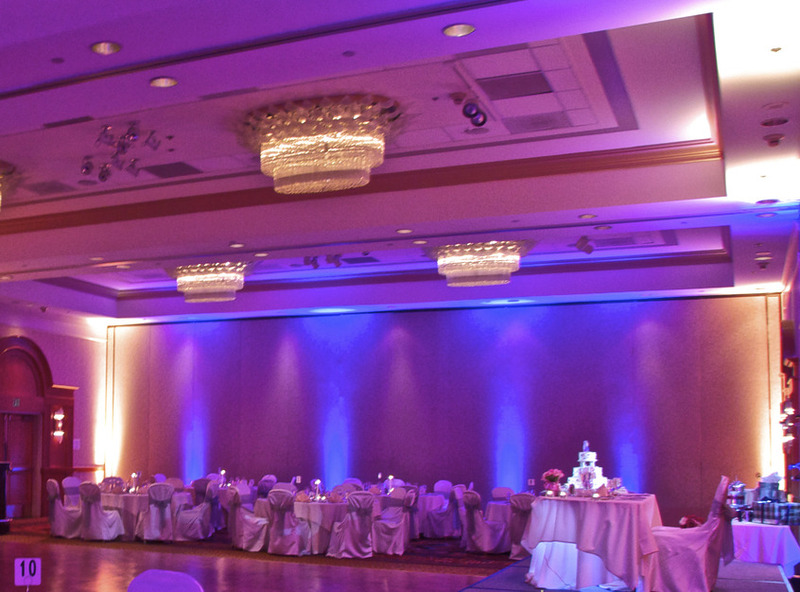 When you hire us for an event, whichever service(s) you are utilizing, you get a trained and experienced professional who will be well-dressed, well-mannered, and a pleasure to deal with. Our DJs are trained audio technicians, using top-of-the-line equipment, as to ensure the best possible sound quality at your event. 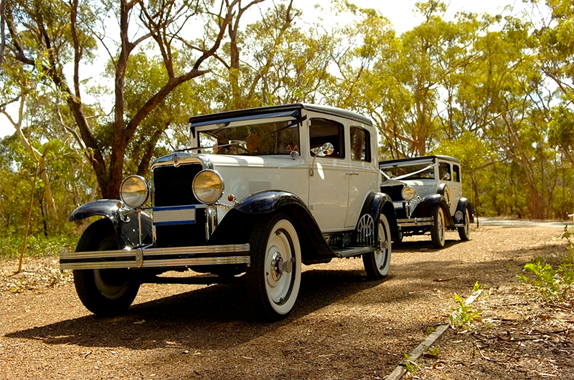 We have each performed hundreds of events of all types over the years. We also act as the MC of your event, with charisma and personality on the mic (without ever being over-bearing or cheesy). All music styles are available, from the newest to the oldest, and we play a good diversity of styles most of the time (unless you specify otherwise). 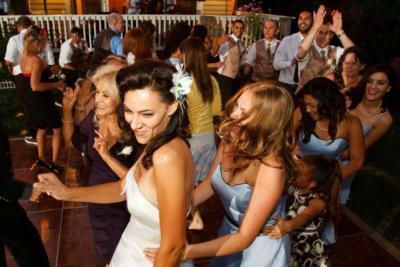 Our music selection for events is excellent, as we have fine-tuned it over the years for every type of crowd imaginable. We know exactly what works for what type of crowd, and are fully capable of entertaining crowds of any age group. We have all the extras available... 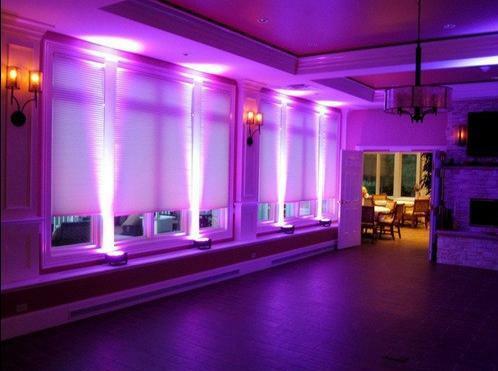 LED uplighting (available in any color, and able to change color throughout the event), nightclub/dance-floor lighting with fog machines, lighted monograms, projector and video screen, bubble machines, low-lying fog, additional sound systems for other rooms, you name it... whatever you need! Our DJs are in their early 30s, and they come well-dressed, well-groomed, well-behaved, friendly, positive and full of personality! Our photographers and videographers are some of the best in the business, each having provided services for hundreds of events over the years. We use only the best equipment out there, and the best software to edit your photos/videos with afterwards. When your event is finished, after all of the post-editing is done on your content, we then mail you out a DVD (sometimes 2 or 3) with your pictures or video... at no additional cost. 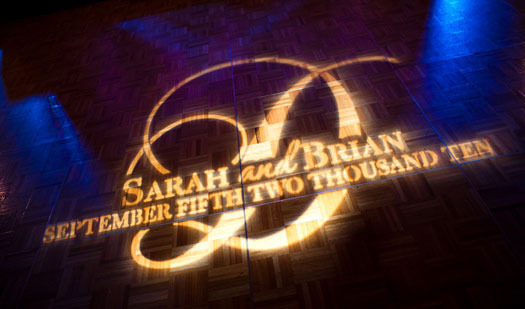 The final product is a professional work of art that will let the memories of your event live on forever. 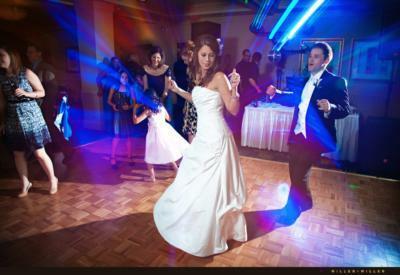 We provide the entertainment that makes your event amazing, and the means for you to remember it forever. Let us be your one-stop-shop for all these needs, saving you time and effort and frustration from having to deal with three companies instead of just one. Contact us right away for a quote on your event. 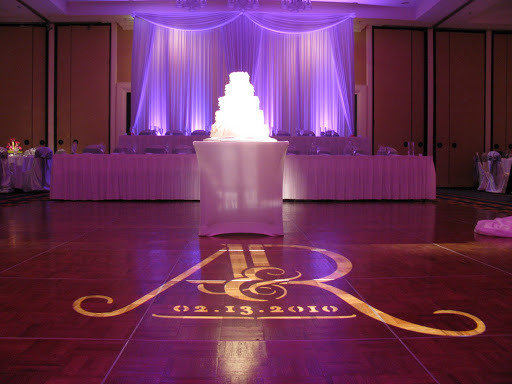 Please provide all the details for your event... the needs of every event are different, so our prices vary quite a bit. Bilingual Spanish/English DJs available. When you book us for more than one service (DJ, photography, videography), we offer discounts on the price of each service. This is a great way to save money, and save the hassle of dealing with multiple companies. Photo booth rentals with all the extras! Great group of guys and a totally professional team. DJ Rob was perfect with the music and on the mic. Everything was kept alive and flowing all night. Our guests danced the whole entire time once the party got started. We couldn't have asked for better service. Hire these guys if you want to get it right! Our wedding went off without a hitch and was a beautiful experience and such a fun time. Our DJ was so funny on the mic we really enjoyed his personality and song selection. I have been to 7 or 8 weddings in my life and the DJ was not nearly as good as the one we had whom was provided by this company. 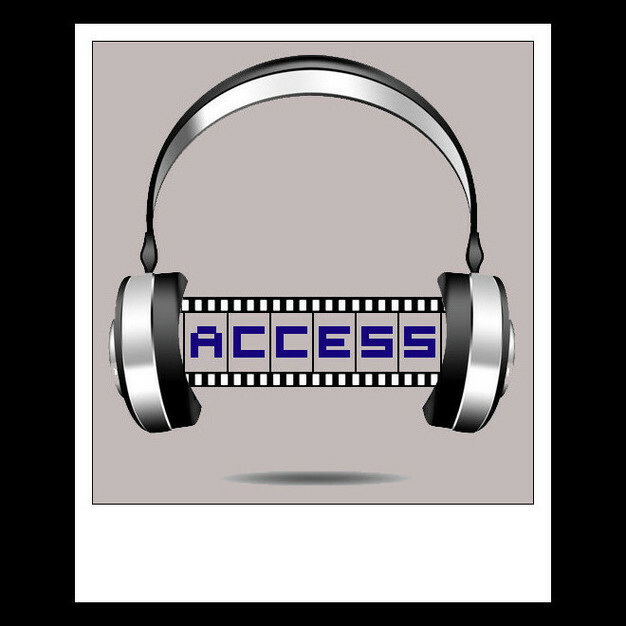 Access provided an amazing DJ experience for our wedding. Our DJ went out of his way to make sure all of our requests were played and we really appreciated that. The photography they did for us was also excellent. 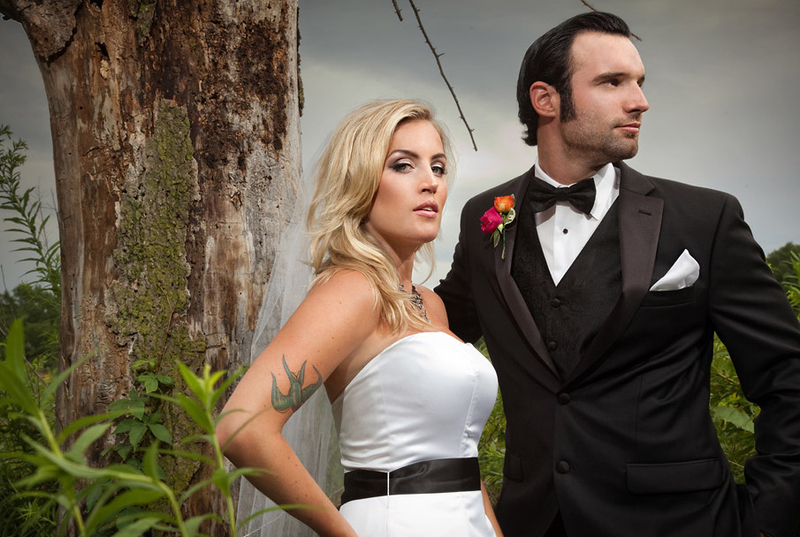 Our photographer knew just how to pose us and came up with some really great creative shots. And both our DJ and photographer were very nice and very on the ball with excellent communication before and during the wedding. Five stars for sure! Thanks guys! 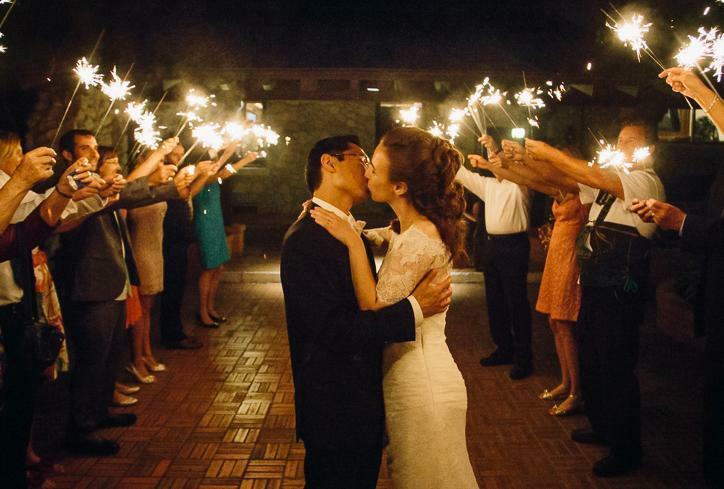 Thanks for making our wedding an amazing fun time for us and all our guests. 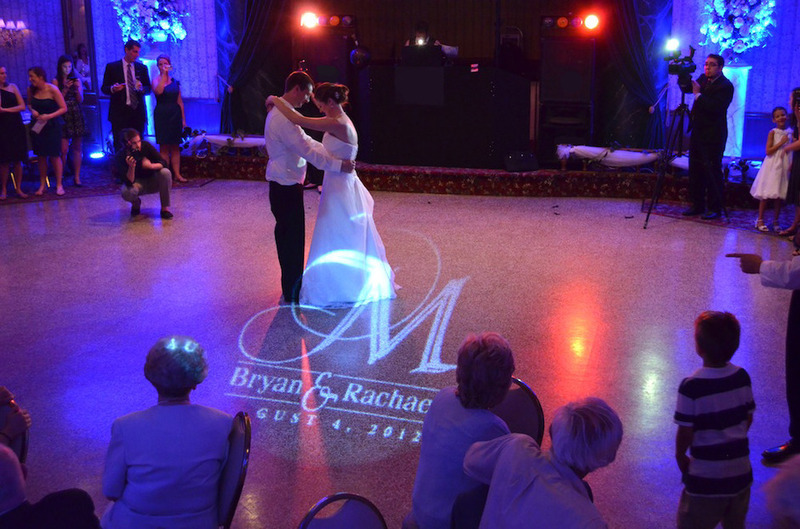 Everyone loved our DJ and the lightshow was totally awesome, definitely money well spent. We have some friends getting married and they will defintely be getting in touch with you guys, thanks again it was a real pleasure! The sooner the better. Although we have multiple DJs, we do fill up completely on some days, especially during certain months of the year. Once we are full for any given day, we can't take on any more clients. So get in there before it's too late! 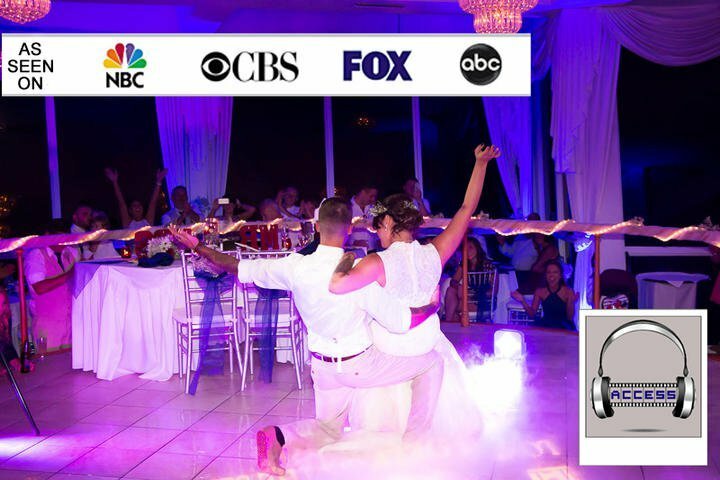 We have one bilingual DJ/MC available.